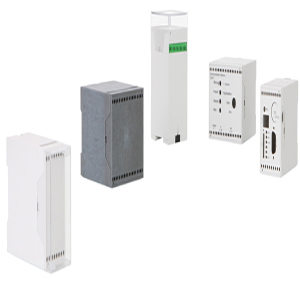 The design-orientated BOCARD enclosure system is available in 3 basic sizes. For each size, 2 bases with different heights can be combined with 4 different lid variants. 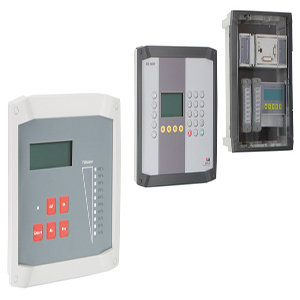 This range of combinations ensures that the enclosure is suitable for an extremely wide range of applications. An additional important feature of BOCARD is the variable terminal compartment, which is an integral part of the design. The terminal compartment can be kept separate from the electronics compartment by means of dividing panels. High parts such as double-deck terminals can also easily be incorporated. The enclosure with a clear hinged lid or membrane lid provides ingress protection IP 65; all other types provide ingress protection IP 40. A wide variety of accessories completes the range of products. 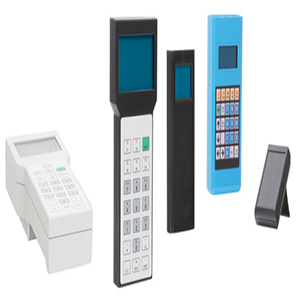 As a professional and competent partner in the field of system solutions, in addition to mechanical processing, BOPLA also offers customer-specific membrane keypads or the assembly of complete enclosures including electronic components. SKU: BOCARD. Category: BOPLA. 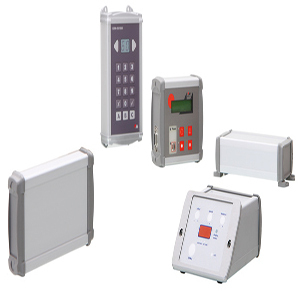 Tags: BOCARD, bopla, BOPLA Bocard electronic enclosure, electronic, enclosure, PCB enclosure.